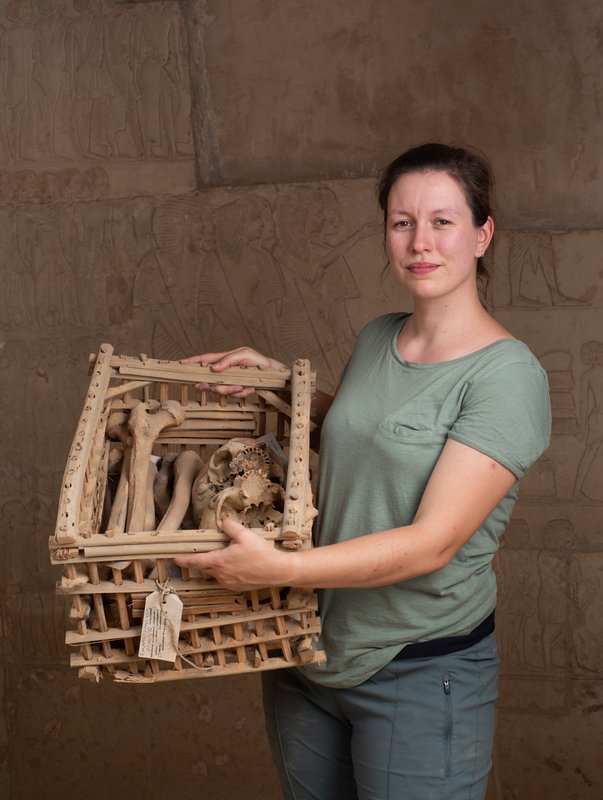 The joint archaeological mission of the Museo Egizio and the Rijksmuseum van Oudheden of Leiden in Saqqara has been investigating, since 2015, a necropolis dating back to the New Kingdom. The team is led by Lara Weiss, curator of the Egyptian section of the Rijksmuseum van Oudheden and Christian Greco, director of the Museo Egizio. The project is co-financed by the Dutch Organisation for Scientific Research (NWO). Once again the mission will be supported by the 3D Survey Group, Department ABC, of the Politecnico di Milano, which will make underground scans. With them, there will also be The Friends of Saqqara Foundation. The expedition team is an international working group composed of egyptologists, archaeologists, ceramic specialists, photographers, restorers, anthropologists and epigraphists. Starting from this year you can get to know them more closely: who they are, what they do on the excavation site, etc. 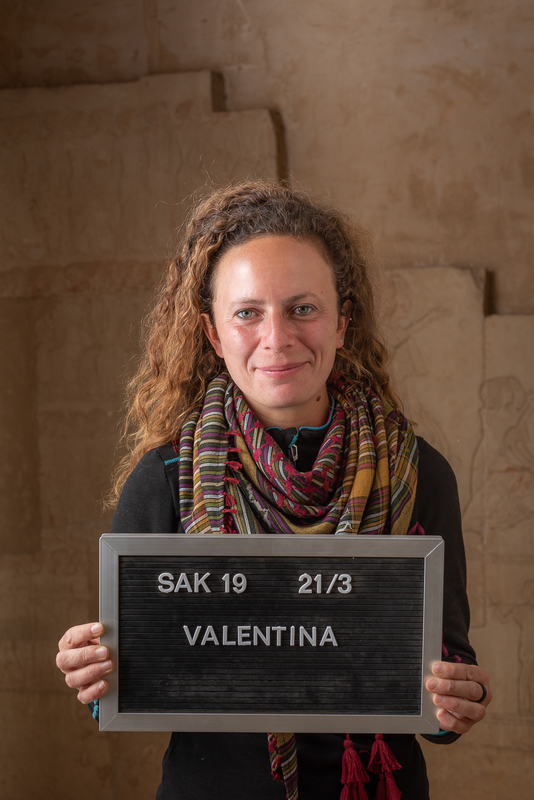 Hello I am Valentina Gasperini, and I am one of the Ceramicists of the Leiden-Turin Expedition to Saqqara. 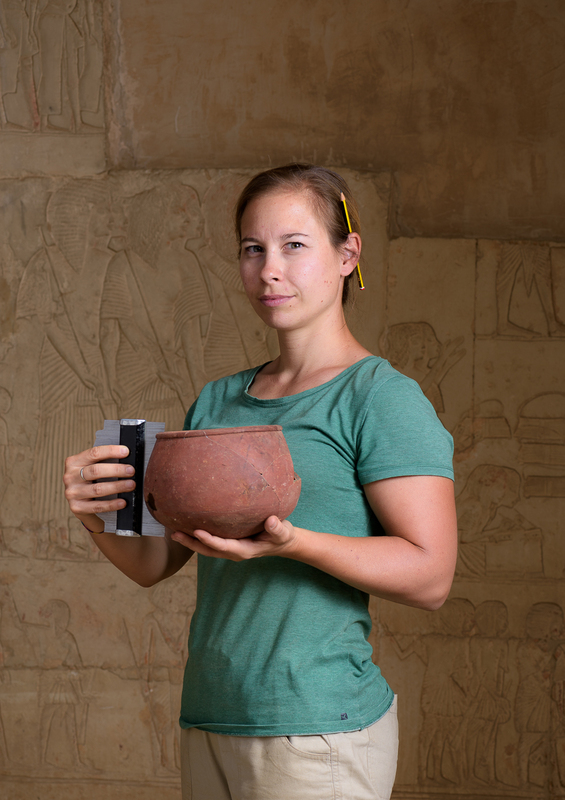 Since 2017, I work as a “project curator” in the Department of Egypt and Sudan, where I am responsible for the study and analysis of the pottery excavated at the site of Amara West (Sudan), and I joined the Leiden-Turin Expedition in the same year. I’m Nicola Dell’Aquila! I’m a photographer and I work in Turin at Museo Egizio. I’m joining the Leiden-Turin expedition to Saqqara photographing the finds the other colleagues dig out and documenting the excavation life. Hi, my name is Nico Staring, and I am one of the mission’s archaeologists. I am affiliated to Leiden University, where I work as a postdoctoral researcher in a project called “The Walking Dead at Saqqara”. My research focuses on the mortuary landscape at large, trying to answer questions such as: Why were tombs located where they are, how were the tombs accessed from the habitation areas in the valley below, and how did people move through the necropolis? 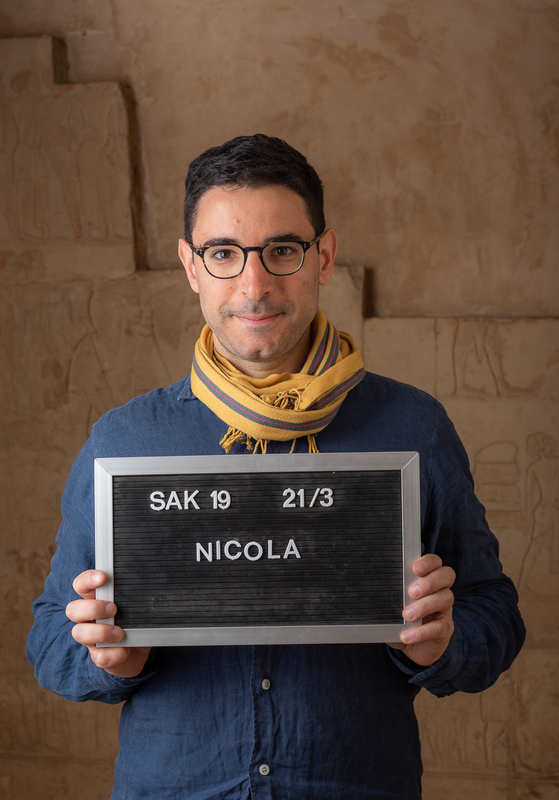 I joined the Saqqara mission in 2007 as a student and wrote my PhD thesis about various aspects related to the New Kingdom necropolis. 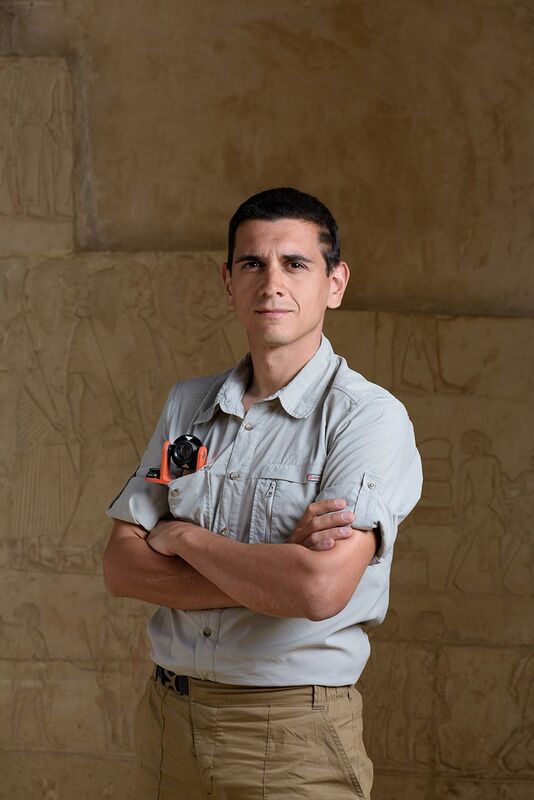 Hi, my name is Paolo Del Vesco, I'm Egyptologist and archaeologist, since 2014 I work as a curator at the Museo Egizio in Turin. 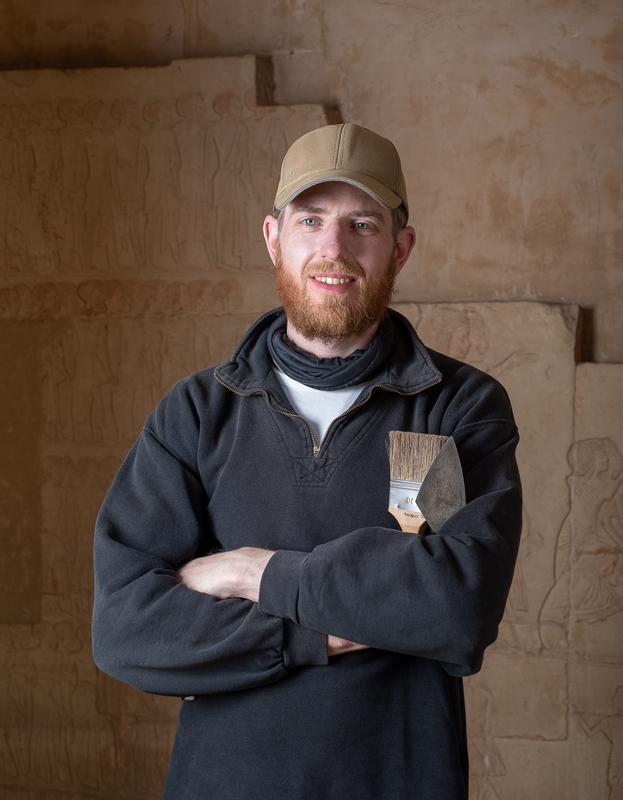 In Saqqara, with the help of my colleagues, the inspector and the local rais, I take care of the excavation work, which is done by the local workforce. Hello, I am Alessandro Mandelli and I am a post-doc research fellow at ABC Department - Politecnico di Milano. Since 2011, I work there as surveyor dealing with Cultural Heritage. I joined the Leiden-Turin Expedition last year, and I am currently responsible for the topographic and photogrammetric surveys. Hello! I’m Luca Perfetti, a PhD student at the ABC department at Politecnico di Milano. Within my research project, I aim at designing both a photogrammetric mobile mapping device and a methodology to survey narrow and meandering spaces in cultural heritage. 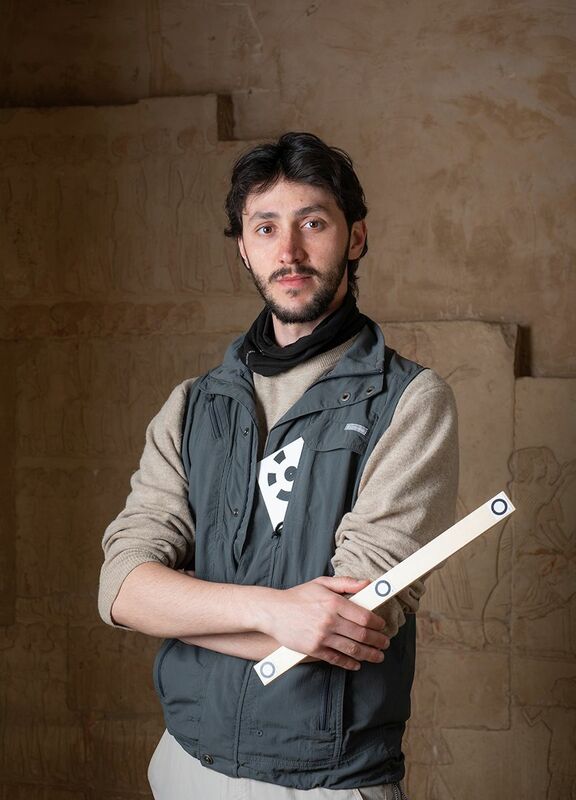 I joined the Leiden-Turin mission since 2018 to carry out photogrammetric surveys, this year I will also map the underground chambers of the tomb of Meryneith and perform some tests for my research. Hello, I'm Barbara Aston, a specialist in pottery and stone vessels. I've been working with the Saqqara New Kingdom necropolis expedition since 1986. I just finished a book on the pottery from the tomb of Maya and Meryt, illustrating how the beautiful blue-painted pottery from this tomb fits into the evolution of New Kingdom ceramics. My name is Lyla Pinch-Brock. 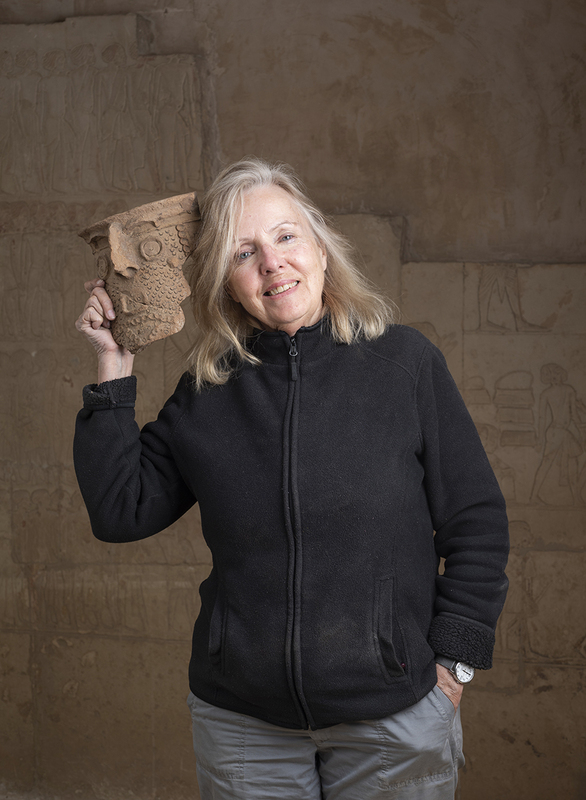 I am an archaeologist who has lived and worked all over Egypt for more than 30 years. I do everything from copying reliefs (sometimes of entire temples) to restoring stone sarcophagi. The work I do for our mission is also a type of restoration – rebuilding on paper the pottery vessels found in our concession, some of which are quite spectacular. Our present job is to record and illustrate the corpus of pottery associated with five tombs from our site; the volume will be published with the same name by Maarten Raven. Hi there! 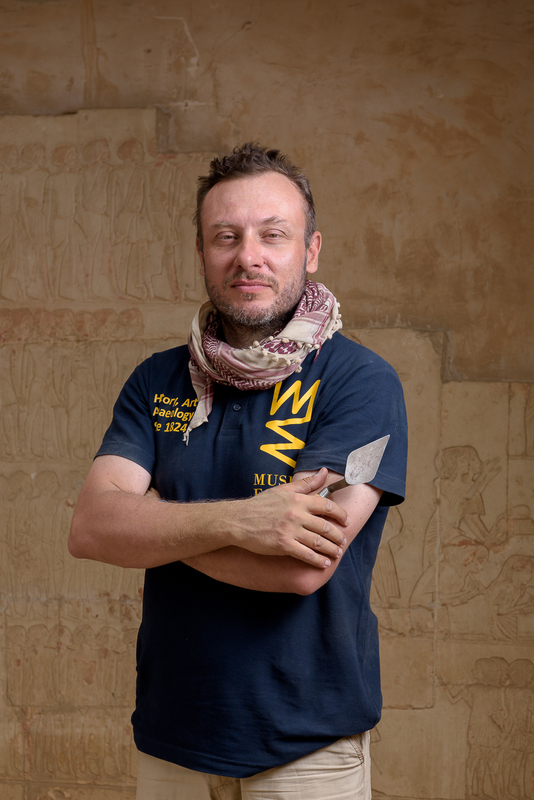 My name is Ali Jelene and I’ve been a part of the Leiden-Turin mission to Saqqara since 2017. I study the human remains that we find on site, and try to reconstruct the lives of these ancient Egyptians. When I’m not soaking up the Egyptian sun in Saqqara, I’m soaking up the rain in Belgium, where I work as a physical anthropologist for a commercial archaeological company. I’m Alice Salvador, I am a freelance archaeological illustrator and I worked in Italy, Turkey, Sudan, and Egypt. 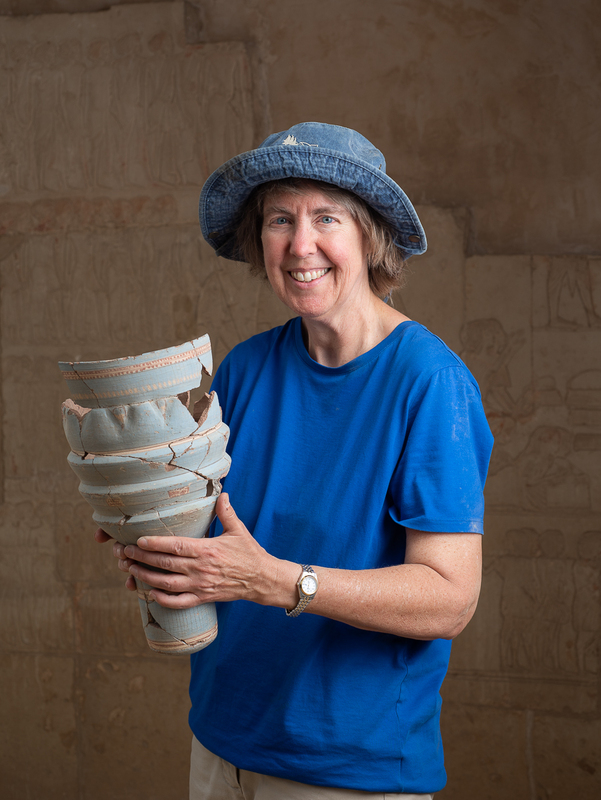 I joined the Saqqara team in 2017 and I draw pottery and small finds for the project.